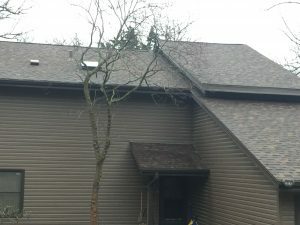 replacing roofs, skylights and Windows and siding. As you may know we been in business for over 40 years in the Omaha Bellevue area and we’ve seen many hailstorms wind storms with every passing year. We will work with your insurance company on your behalf. 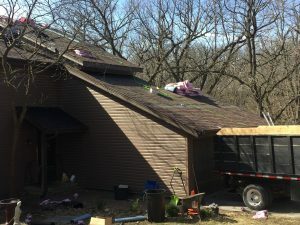 There have been some instances where the insurance company just wants to replace one side of the roof sometimes this is not possible. Some of the roofing colors have been discontinued and it will never match. Your insurance the insurance company is supposed to restore your property with a uniform look. We are your Omaha Bellevue local storm company. Looking to get your property up to par because of the wind storm or hailstorm? We can help feel free to give us a call. We are not a new company we been in business for over 40 years. Let us know if there’s anything we can help you with we can do all kinds of exterior replacements and repairs.